We’re excited for you to join the journey with us, as we bring a much needed shift in the sporting landscape from adult-driven concepts towards more empowerment and engagement of our young learners. We endeavour to post new blog posts each Monday, which we’ll update you with on Tuesdays with our community “Play News” email. We’d also love to hear from you and your own findings on this learning journey. You can reply to our emails and tell us about your story of successes and challenges in your learning environment. It’s wonderful to know there are others out there trying to evolve. Let’s learn together! 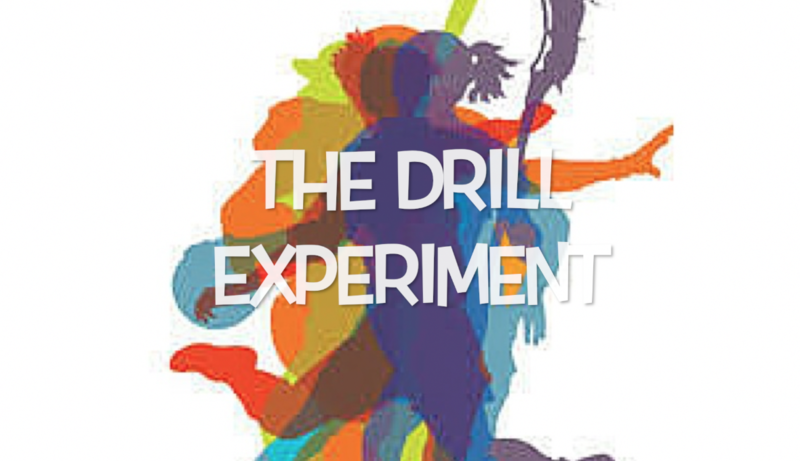 Click here for "The Drills Experiment"
Our latest Blogs – all feedback welcome! 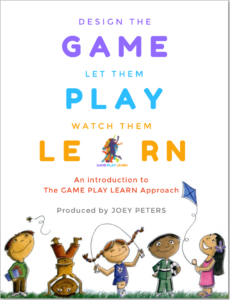 Tried and proven Game Designs to get into the Game Play Learn groove with your learners. 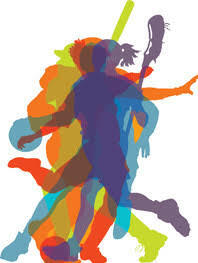 Here’s your first clue: Coach the game, not the player! Like us on Facebook and keep up with the latest articles and research in learning. 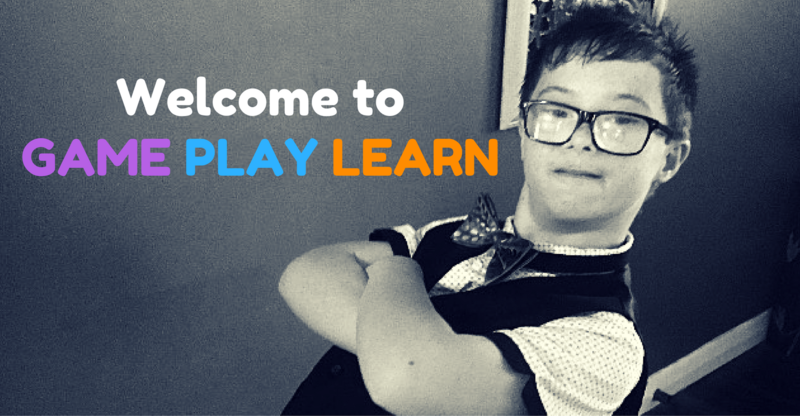 Again, thank you for joining us and we look forward to sharing with you GAME PLAY LEARN.